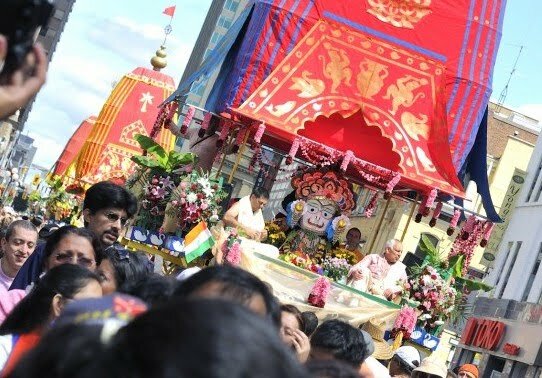 Festival of India (Ratha-Yatra) Launch Tomorrow! ~ The Toronto Hare Krishna Temple! Festival of India (Ratha-Yatra) Launch Tomorrow! With summer fast approaching it means the 39th Annual Festival of India (Ratha-Yatra) is around the corner! This Sunday will mark the official launch of this year's festival! The program will begin at 4:30 pm with a Havan (Vedic fire sacrifice) to invoke auspiciousness for this year's Festival of India. This Sunday oficially marks the countdown of 77 days till year's Festival which is taking place on July 16-17!